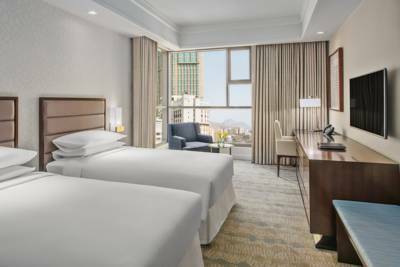 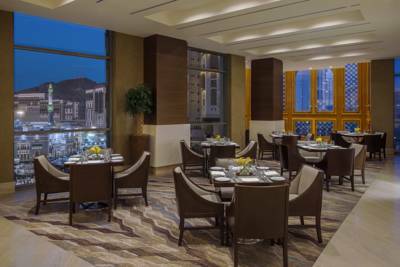 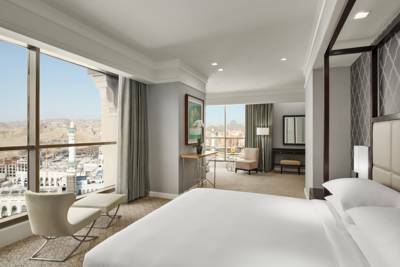 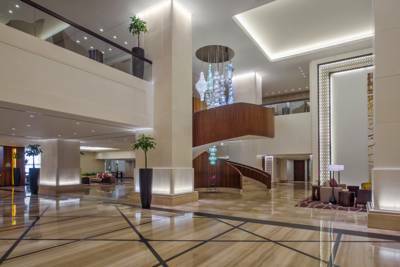 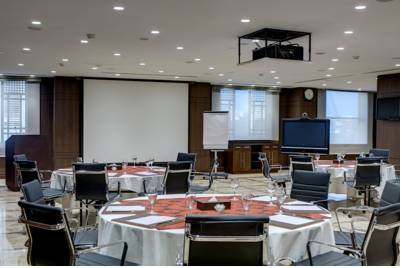 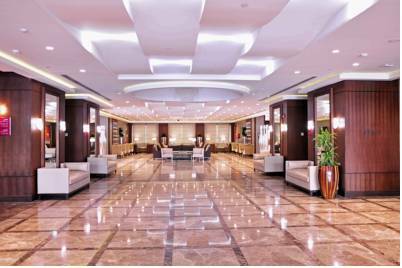 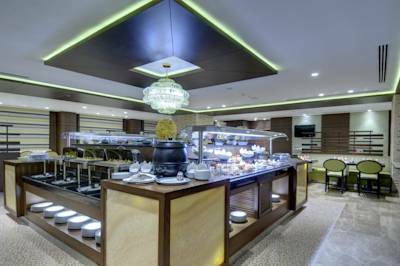 Hyatt Regency Makkah Jabal Omar is situated in the heart of the holy city of Makkah. 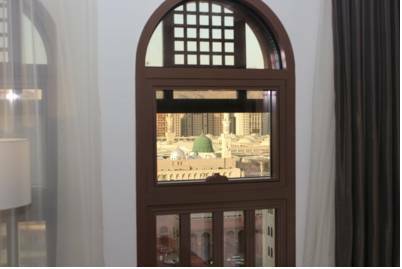 The hotel is just a one-minute walk to Al-Masjid Al-Haram. 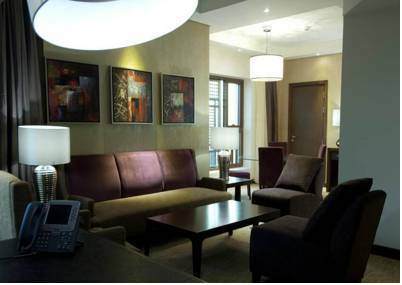 For guest convenience, there is free private parking available on site as well as free WiFi. 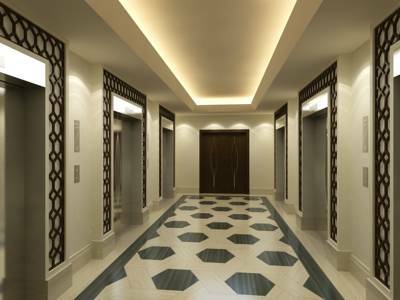 Prayer areas for male and female are also available in the hotel parking level. 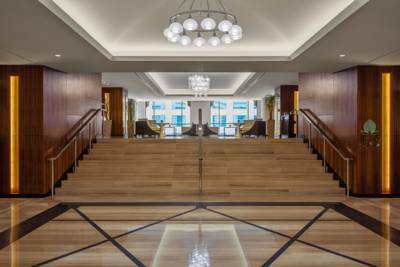 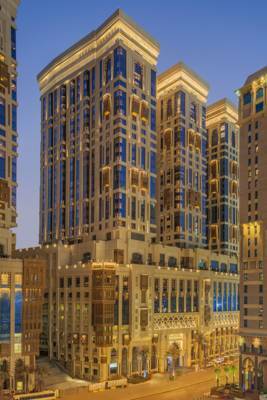 The hotel spans over 19 floors, featuring 656 generously sized guestrooms, including 26 suites. 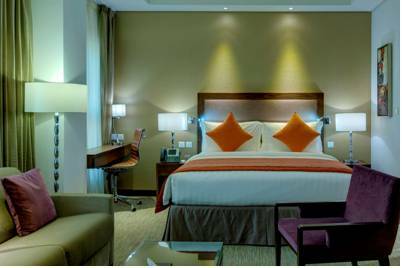 Guest rooms and suites range in size from 38 to 190 square metres. 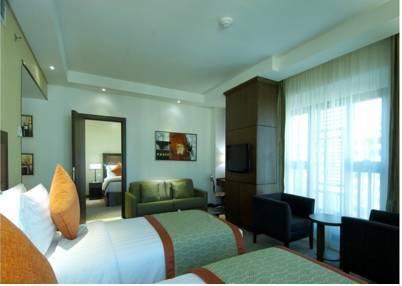 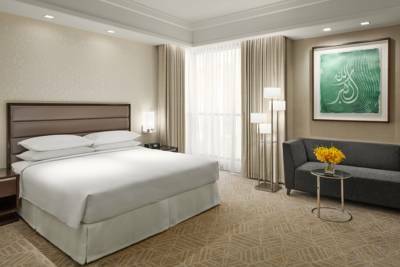 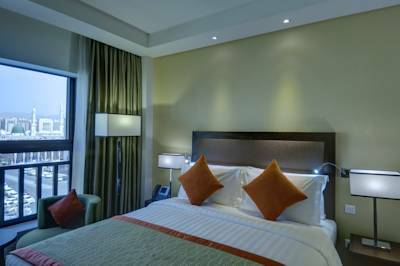 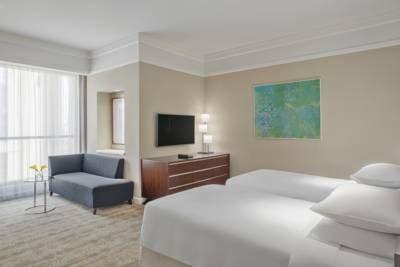 All rooms offer rich textures, designer décor and fine contemporary furnishings as well as the latest services and facilities. 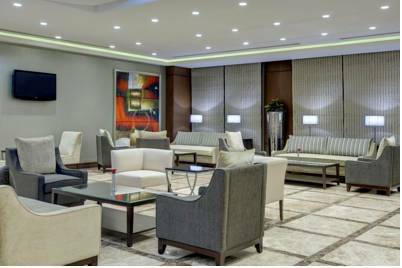 There are a number of excellent on-site facilities for relaxation and rejuvenation on site, including a separate mens and womens state-of-the-art fitness centre with cardio and strength-training equipment. 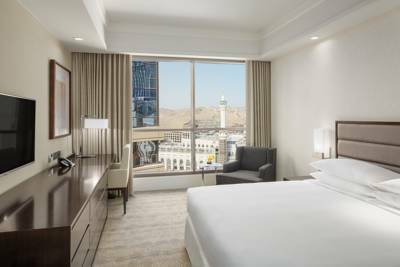 Makkah Clock Royal Tower is 400 m from Hyatt Regency Makkah Jabal Omar. 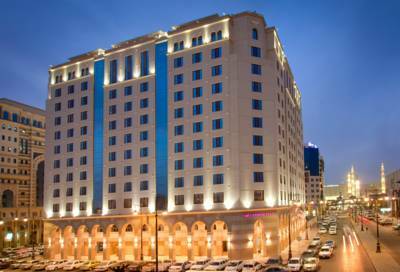 The nearest airport is King Abdulaziz Airport, 75 km from the property.